I’ve recently found myself talking to people more and more about what makes UX either really really good or really really bad. 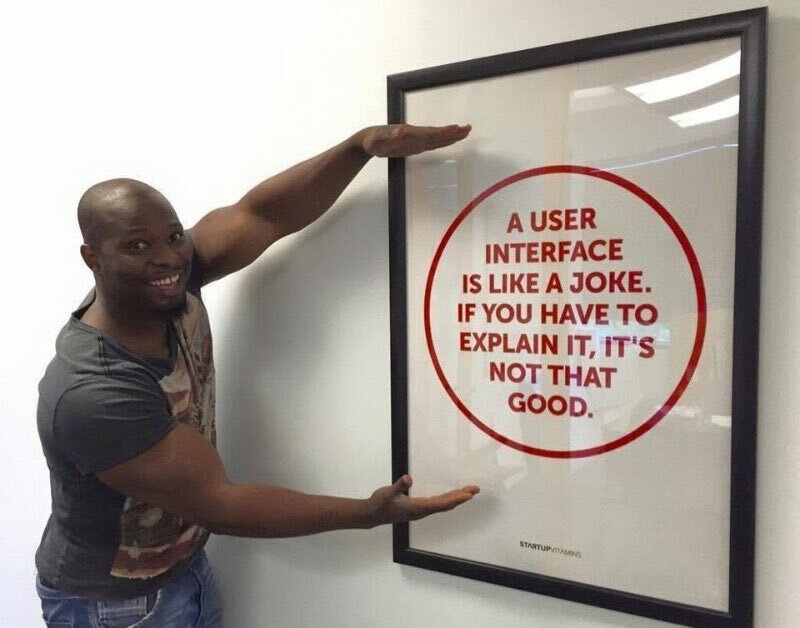 I came across this image online which I think sums up best practice of user interface design. Its important to look at how this manifests itself in real life. The best example of exceptional user interface design that comes into every day life is the common Door Handle. 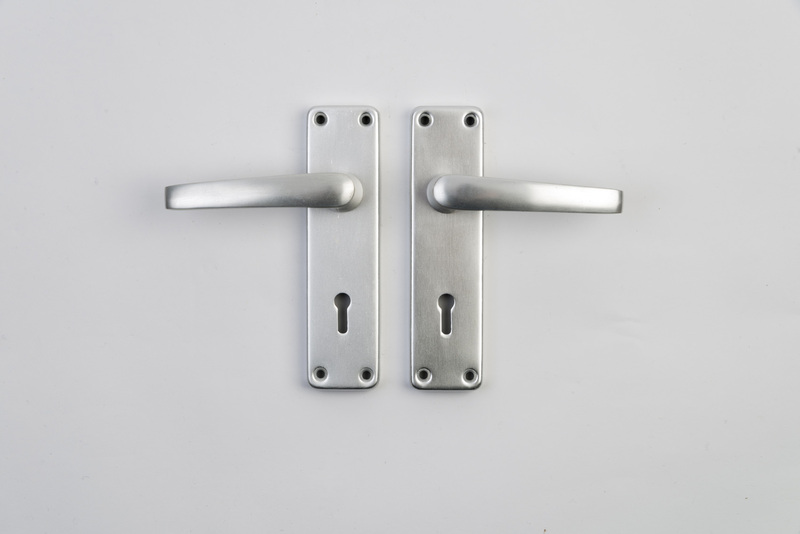 The door handle is a brilliant example of user interface design because it is quite simply one of the most intuitive objects of everyday life. I don’t ever remember being told how to use a door handle; and its a concept that in thousands of videos online you see conquered by children and animals alike with absolutely no direction. This is so true that in nursery schools often the door handle is moved so it is out of reach of the children because staff know if the children can reach the handle then they will be able to open it. The door handle is quite simply an elegant solution to a complex problem. It hasn’t been over engineered and actually goes unnoticed for the vast majority of the time. Yet imagine the issues we would have if the humble door handle didn’t exist? We would struggle to open doors, wouldn’t be able to lock doors and secure our property, car boots and cars more generally would face difficulties; and if expand the concept to cover the generic handle how many every every day objects would be effected. Compare and contrast this to UI on the web. We regularly see examples of good clean UI, simplistic in its nature, not over engineered and easy for our users to understand. 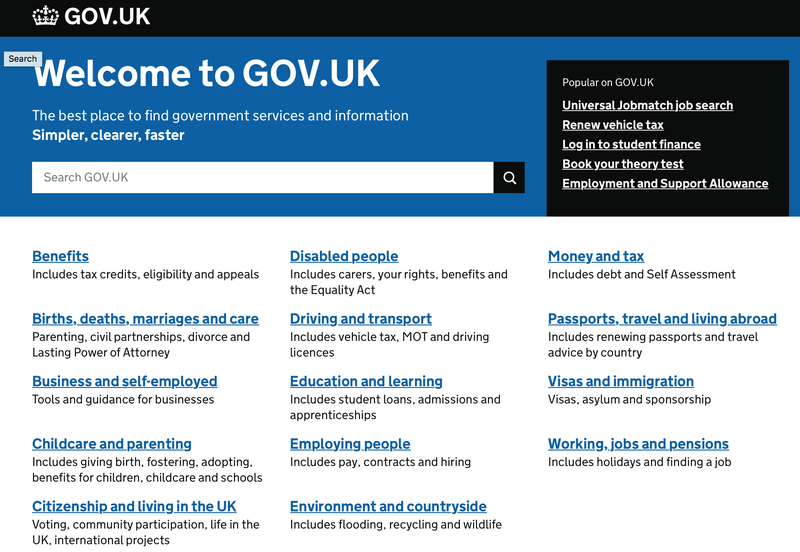 One of the best examples of stunning UI on the web can be seen on the gov.uk website. This website learns from the simplicity of the door handle by making it very obvious what to do. 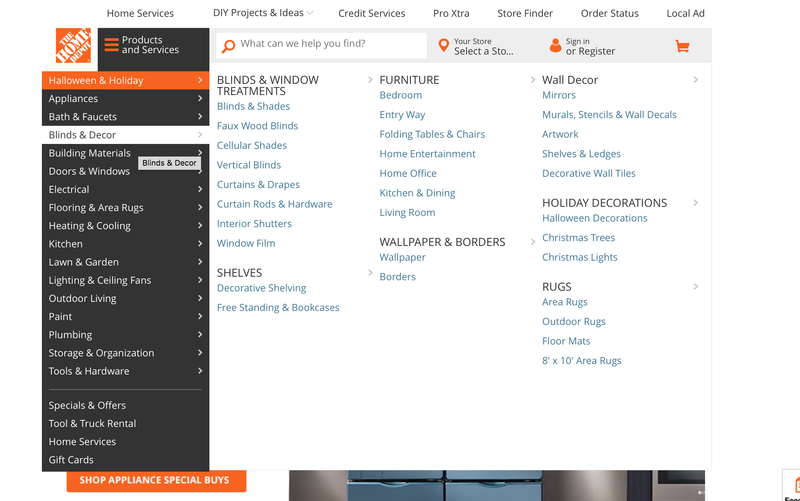 A user has w very clear options when they visit the home page, search or click on a relevant link. When you consider the volume of information published on this website it really is a triumph that it has been categorised into 16 clearly defined areas. I acknowledge that I have selected an extreme example; but in the website above the navigation is confusing, over engineered and doesn’t help the user to find the content that they are looking for. The creators of the website above have worked on the principle that everything on the website should be accessible within 2 clicks. While this is a good principle in theory there are times when the rules doesn’t work and simply isn’t helpful to our users. As designs as we search to optimise or users experience by reducing the number of clicks we often find ourselves giving users a greater number of choices which only serves to confuse our users. The moral of the story here is that we should all try to make our websites more like Door Handles; emulate the simpicity and improve our users flow as they access our online content. Don’t make the same mistake again!